Please note that the IPPA Program begins at 6:00 p.m. EST on Thursday, June 25th and closes at 2:30 p.m. on Sunday, June 28th. *We extended our program on Sunday by one hour to now end at 2:30 pm EST. IPPA Professional Rate: $159 plus applicable taxes. IPPA Student Rate: $124 plus applicable taxes. These rates are available for stays between June 20 through July 2. Please note that these special rates are available by calling 407-939-4686. 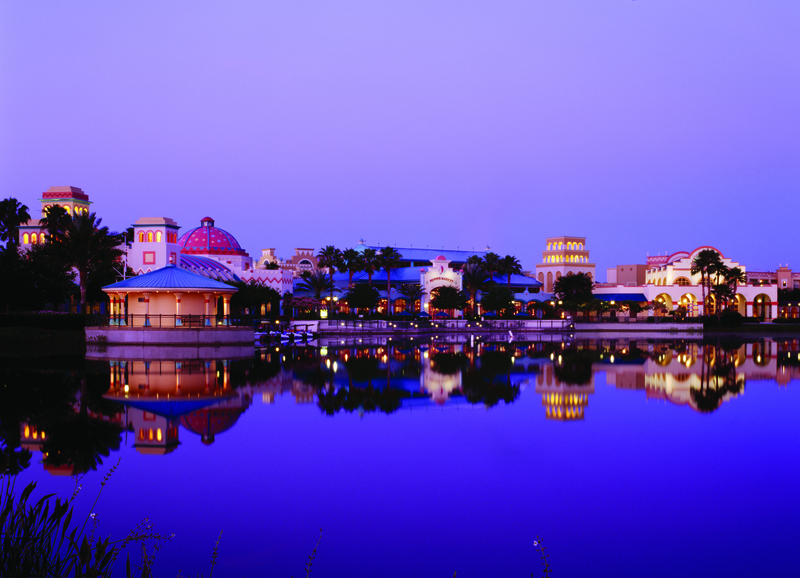 ** To learn more about accommodation options visit Disney’s Coronado Springs Resort website. A portion of your room rate will be applied to Congress activities. The closest airport is Orlando’s International Airport (MCO). 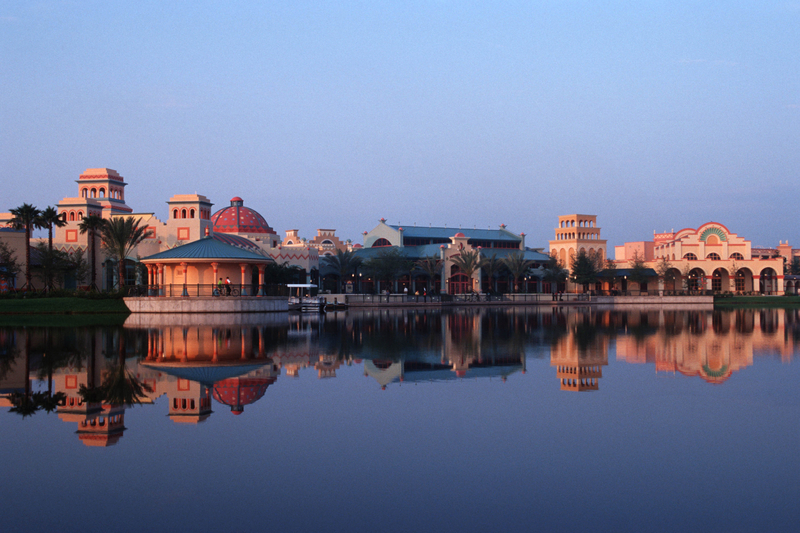 Upon receiving your official confirmation from Disney’s Coronado Springs Resort, you may reserve complimentary transportation to and from Orlando’s International Airport (MCO) through Disney’s Magical Express reservation, accessible via the reservation button above. Or, you may call 407-827-6777 with your flight information.